Bungie has detailed a few small but significant changes coming to Destiny in next week’s 2.1.1 update. Notably, players in small-team Crucible matches like Skirmish and Trials will spawn without special ammo, and Bungie’s adding new “Freelance” Crucible playlists that’ll be restricted to solo players only. 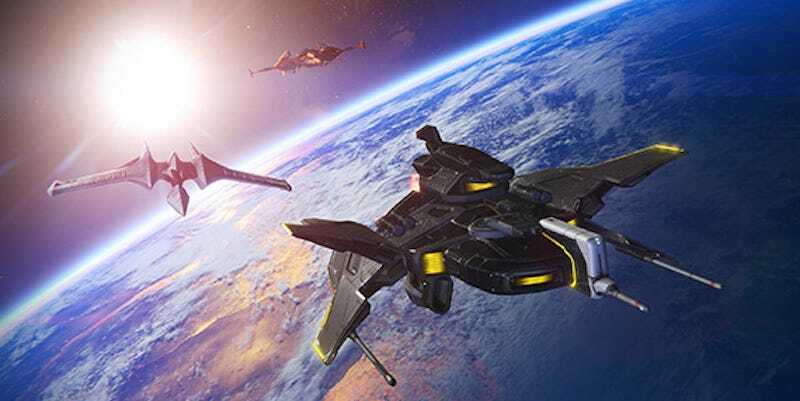 They also explain some of the things they’re working on to (hopefully) improve Crucible connection quality and reduce latency. Read more here.